West Wickham in Kent is located very close to the eastern border of the borough of Bromley. Situated to the south east of London, there’s a relaxed and rural feel to the town with lots of green spaces and open countryside such as West Wickham Common. The A232 means the area is very accessible for those travelling by car while West Wickham station is just 35 minutes from Charing Cross. If you are looking for high quality West Wickham Carpets from a carpet company you can really trust, then Cherry Carpets is the company you really need to be speaking to. 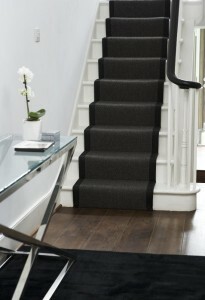 We can offer you a wide range of carpeting solutions to your carpeting problems. 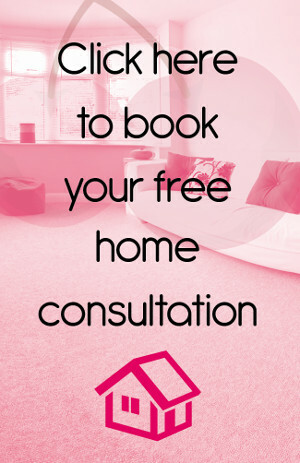 All our carpets will suit a wide variety of styles and needs, such as felt and rubber backed carpets designed for the bathroom, and flotex-style carpeting that's safe for the kitchen. All of our carpets are premium quality, and if that's not enough to convince you to engage with our services, our prices surely will. We don't run a high street premises or have a showroom at Cherry Carpets, which means we make massive savings on our overheads. 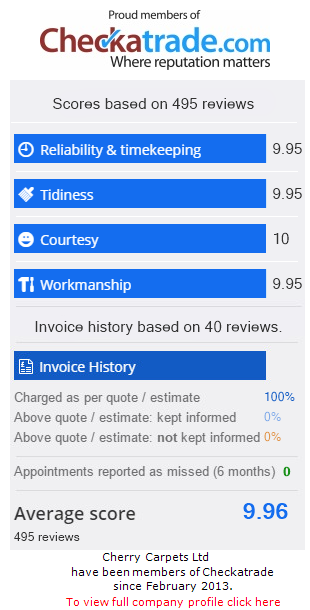 This enables us to offer carpets at much cheaper prices than the majority of our competitors, and our customers reap the benefits! 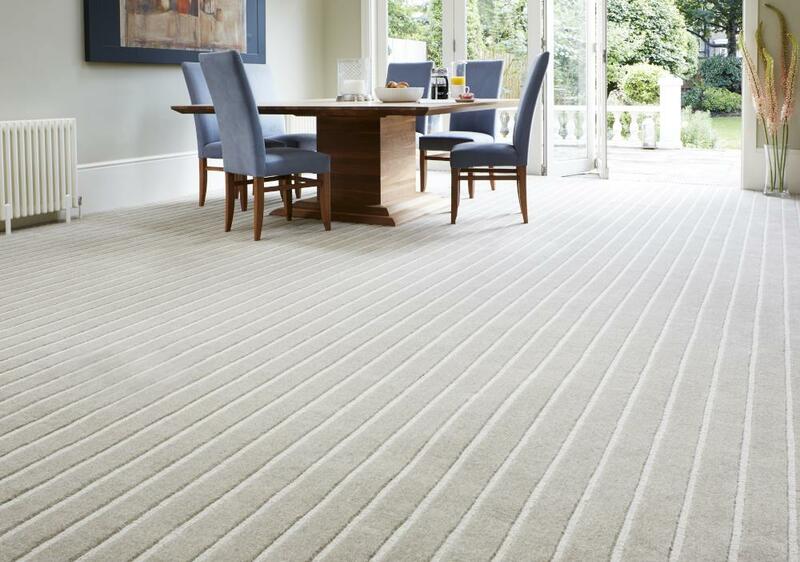 We stock a wide range – which carpet is perfect for your needs? 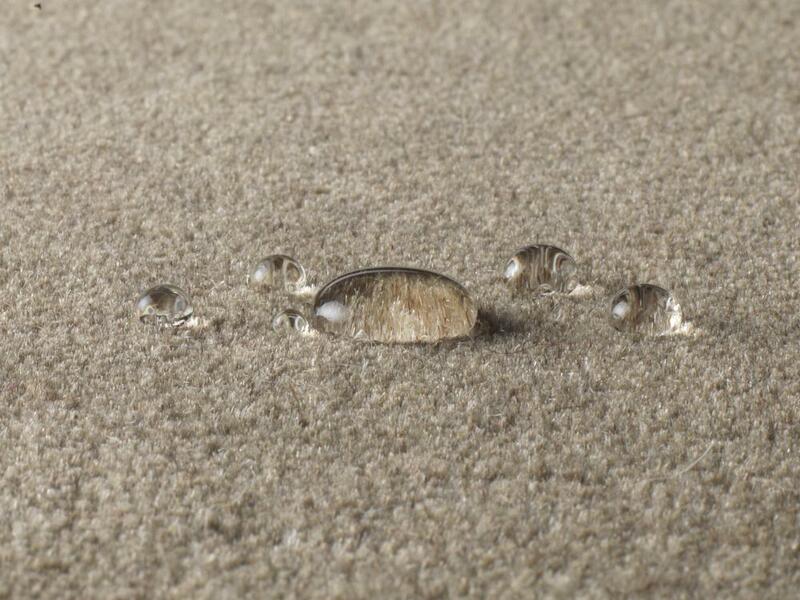 Twist Pile Carpets – our twist pile carpets are the perfect blend of practicality and style. Twist pile carpets are manufactured by twisting two-ply or three-ply yarn into a short pile. 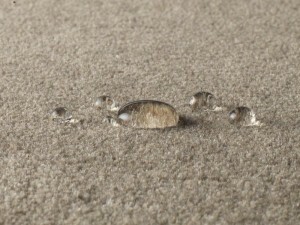 Such carpets are low maintenance, feel soft under your feet and have a flat, even surface. 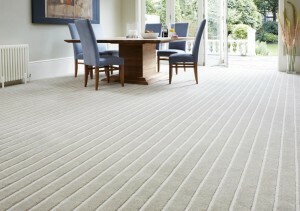 The range we can supply you with at Cherry Carpets includes full woollen carpets, wool mix or synthetic. Saxony Carpets – the Saxony carpets we can supply for you are warm and deep. They have a much longer pile that twist pile carpets, creating a carpet that is warm, caressing and luxurious. If given the choice, most people would select Saxony carpets for their bedrooms, as such carpets feel great when they are the first thing you tread upon when getting out of bed. They're much better on cold winter mornings that laminate flooring, for example. Berber Carpets – our Berber carpets are hard-wearing and textured. 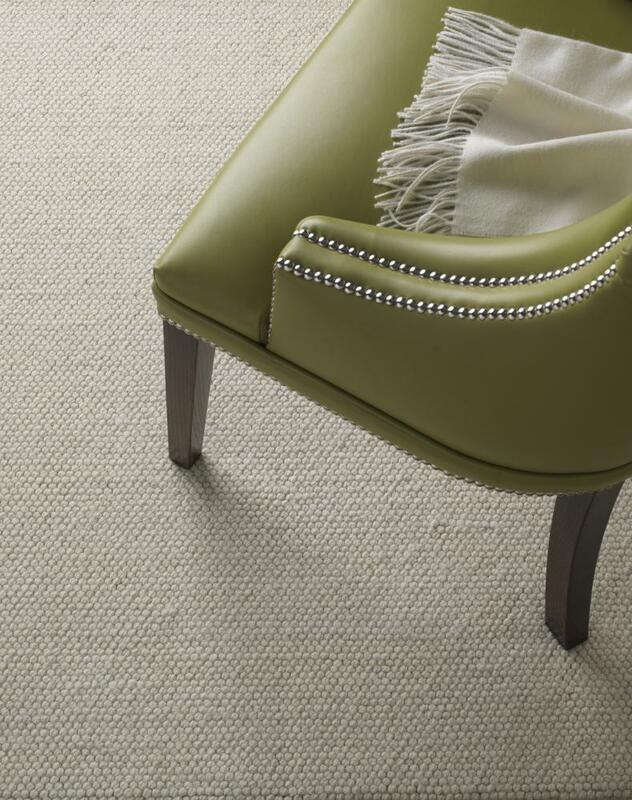 They are classic carpets that are extremely durable as they are made from synthetic or wool loops. They are easy to keep clean, and are most suitable for areas of your home that see a lot of foot traffic, such as lounges, hallways, landings and dining rooms. Pattern Carpets – the Pattern carpets we retail are your way of saying something unique about your wonderful home. The patterned carpets we can supply you with are available in a range of patterns, motifs and stripes in wool or nylon fibres to suit your particular tastes and to really complement your home's décor. We know which companies we can rely upon to provide you, our customers, with the best quality carpets that will both look great and stand the test of time. These include companies you've probably already heard of, including Axminster, Westex, Max Heuga, Telenzo, Heckmondwike and Burmatex. If you need underlay we can supply that for you as well, from companies we have dealt with countless times before, such as Ball & Young, Cloud 9, Duralay, Ezifloor and Cosi.